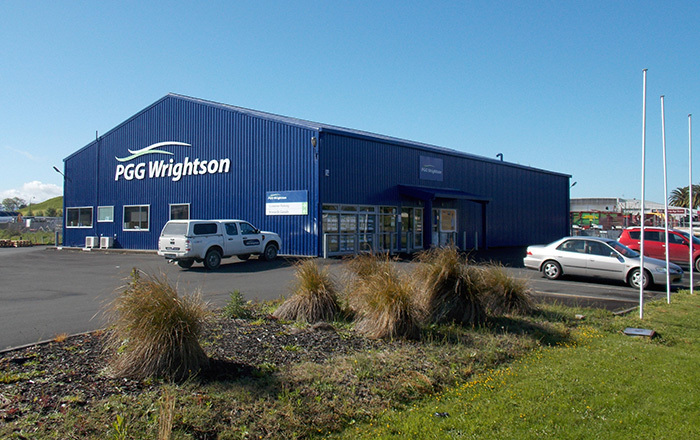 Welcome to PGG Wrightson Real Estate’s Otorohanga sub office, proud to be serving the Otorohanga community and rural sector. For expert, objective guidance on all matters related to marketing, valuation and the transaction of property, please contact our local agent or call direct to our nearest fully serviced office, Te Kuiti. We will be pleased to use our experience and networks to assist you to achieve your objectives. Contact our office today, we're here to help.